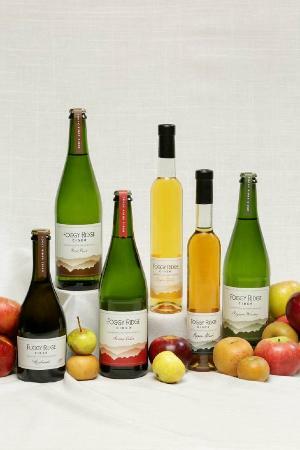 Farm winery producing mead (honey wine). 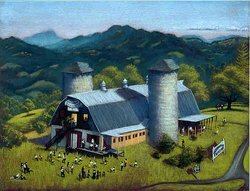 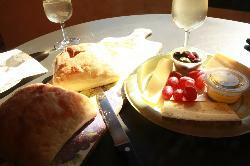 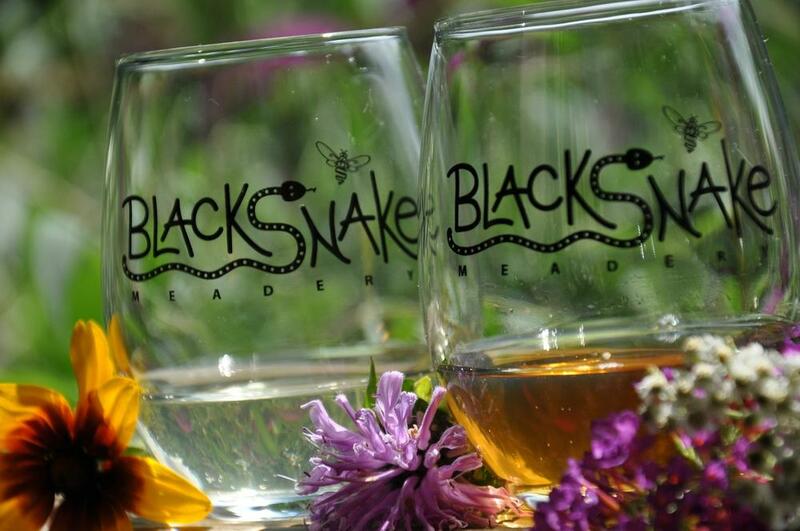 Tastings offered on location weekends April through November. 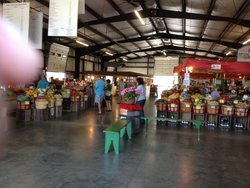 I enjoy visiting here often. 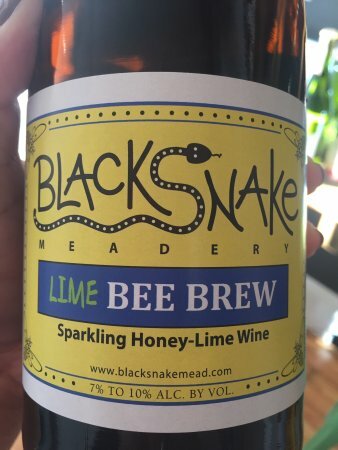 I live close by and am glad there is such a neat place to visit when I like..
mead - the drink of kings - and now I know why! 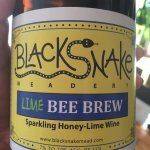 This is the best stuff ever! 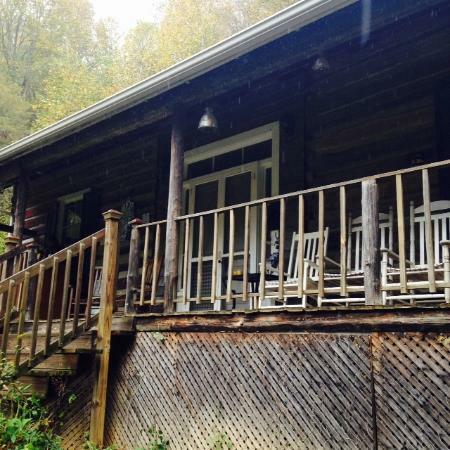 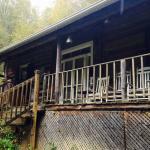 Don't be afraid of the beautiful country drive it ends at a country porch with some tasty honey brew. 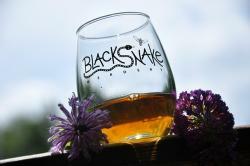 These home grown concoctions will become your new favorite down time companion. 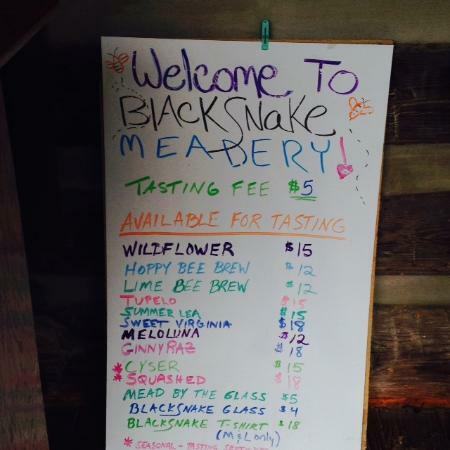 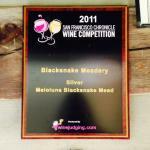 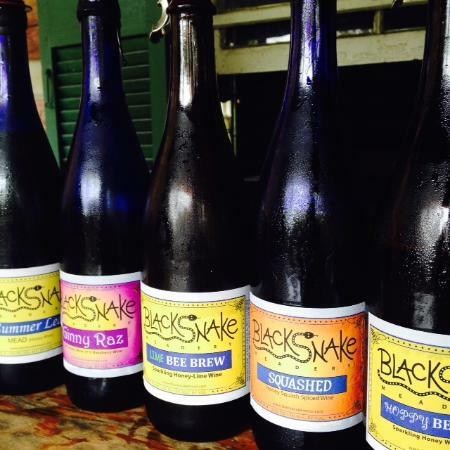 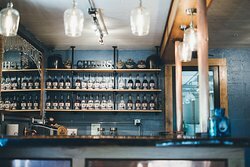 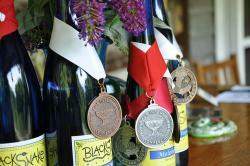 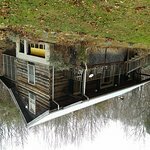 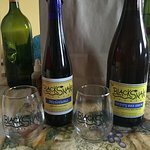 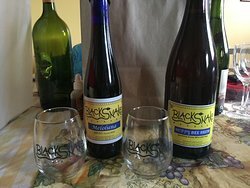 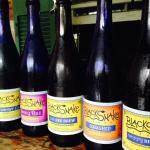 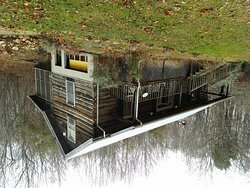 Get quick answers from Blacksnake Meadery staff and past visitors.